The Engi had a idea to make new stealth ships. This is the development thread for the Stealth Pack. 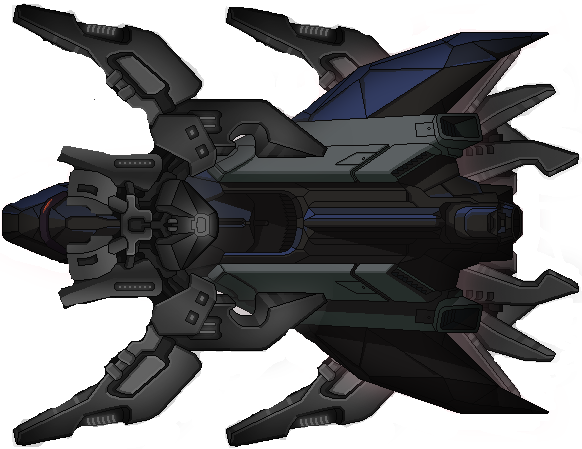 This ship was made by the Lanius and the Engi. It has a Adv Flak and 2 mini beams. It has 2 Lanius and 2 Engi as crew. 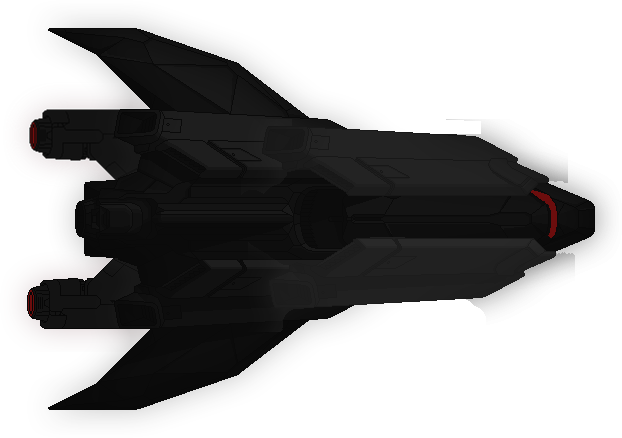 The FB-DX-19 was developed for the Engi Brigade's "Stealth Expansion" program, it uses fire bombs with its cloak to sneak up on other ships and fire-bomb them. It has a Basic Laser and 2 Fire Bombs. It has a Human, a Engi and a Rockman. It has Long Ranged Scanners. The SD-RT-16 is a stealth destroyer designed to charge up its weapons in cloak and then barrage the enemy. It has 2 Heavy Lasers and a Ion Blast. It has 2 Humans and a Slug. It has a Automatic Reloader. 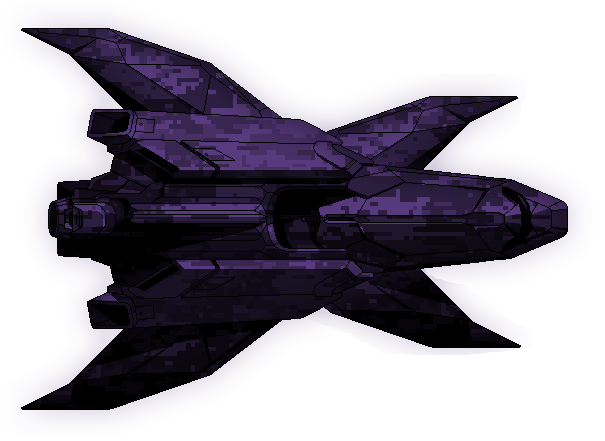 The Purple Dagger is a ship designed to take enemy ships out from the inside. It has a Small Bomb, a Crystal Lockdown Bomb and a Basic Laser. It has 2 Boarding Drones. It has a Human, a Engi and a Mantis. It has a Zoltan Shield Bypass. Also the reason I made this a dev thread instead of just finishing it and putting it in working mods is so that users other than me can help. 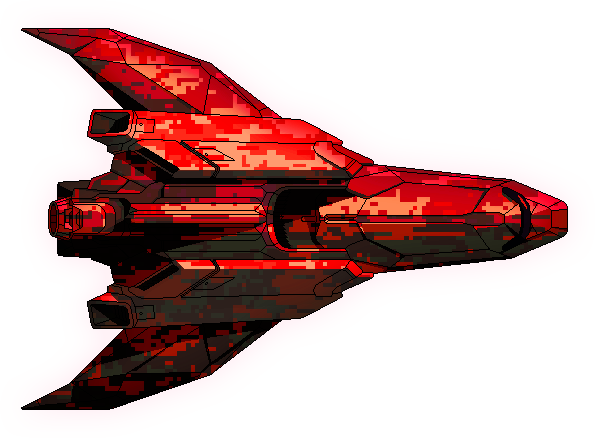 You can create a stealth ship and post a reply with a download to it. Or just create a hull for a ship and post a reply with that and I will do the rooms. Kestrel Type A and B. Also the download for a fully complete ship MUST be a .ftl (the standard FTL mod format). Last edited by CAKE on Fri Jul 03, 2015 11:07 am, edited 1 time in total. You've got some weird glows around the Lanius spines. Did you remember to remove the glows before splicing the ship? NarnKar wrote: You've got some weird glows around the Lanius spines. Did you remember to remove the glows before splicing the ship? I edited the image and removed the glows, it may take a while to add the version without the glows to the mod though. (Also I probably did forget to remove the glows before splicing).